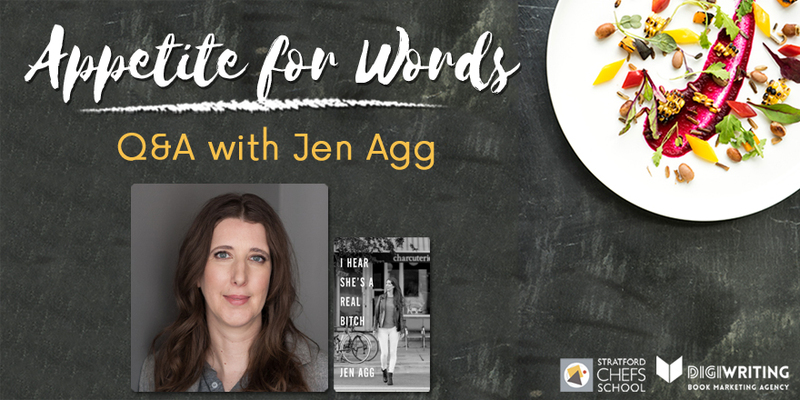 With the Appetite for Words Festival rapidly approaching, we caught up with author and restaurateur Jen Agg, who will be the subject of a literary dinner on Sunday, October 29, at 6:30 pm. We asked her about which part of the writing process she finds the most difficult and more! 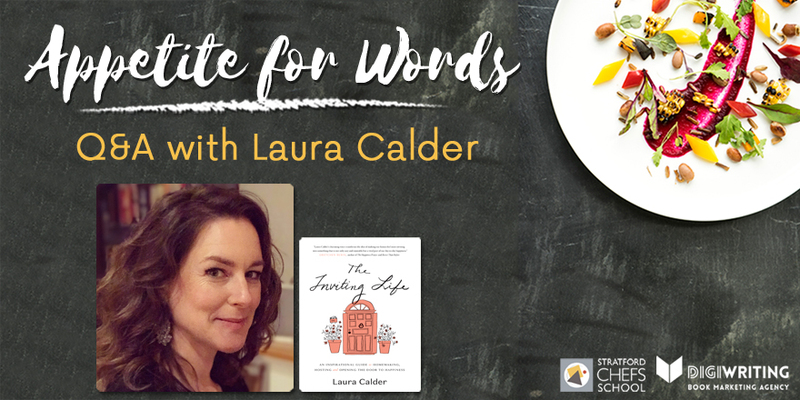 With the Appetite for Words Festival rapidly approaching, we caught up with author Laura Calder, who will be launching her new book, The Inviting Life, on Sunday, October 29, at 11:30 am. We chat about her writing process, any future projects, and the #1 mistake people make when hosting guests in their homes.